CHECHESMITHNATION : Stylish Pick: Simi's Unique Jacket! 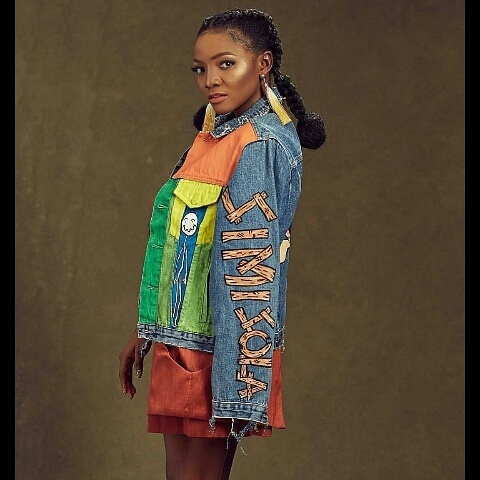 Stylish Pick: Simi's Unique Jacket! How cute is Singer Simi's hand painted jacket? Stunner Alert: Guess Who... Adrienne Bailon! Stylish Pick: Omoni Oboli In Floral Set!